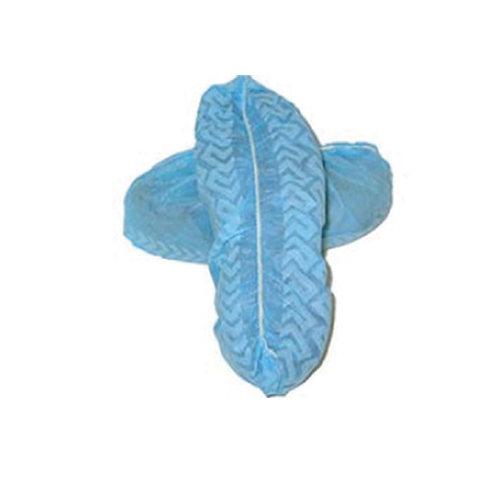 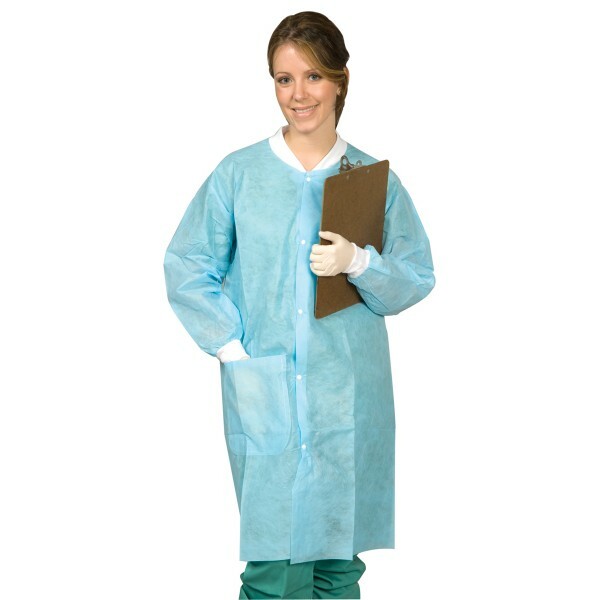 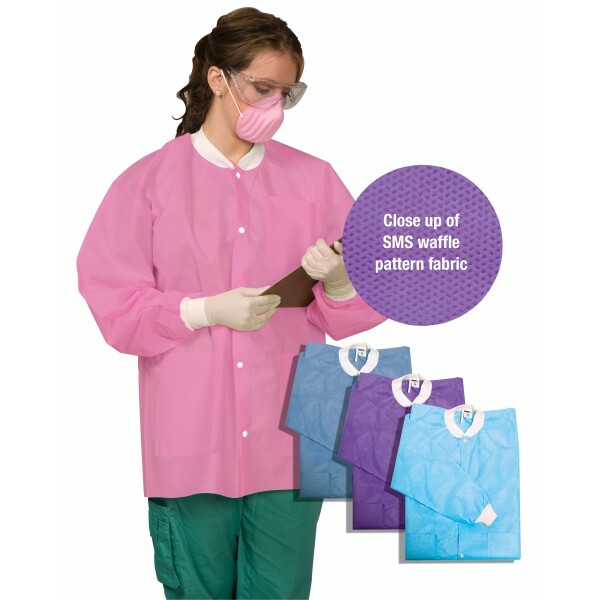 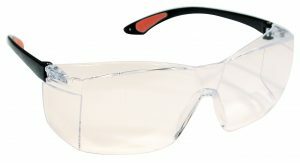 This economical eyewear offers excellent protection in the operatory or lab. 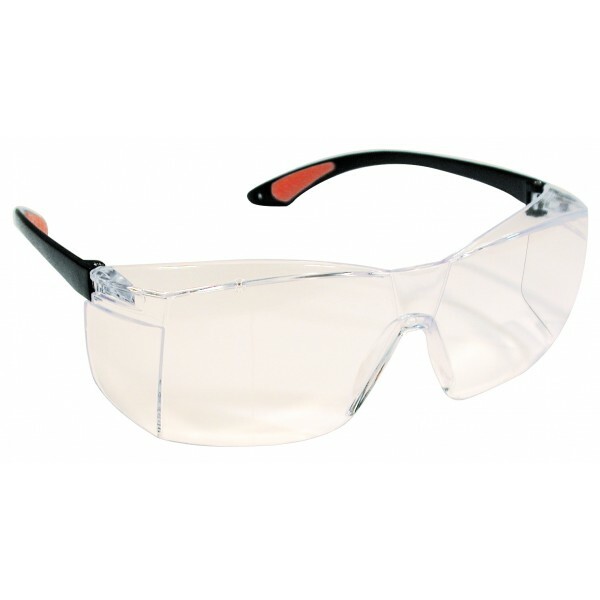 The one piece lens is made of a high impact, scratch resistant clear polycarbonate material. 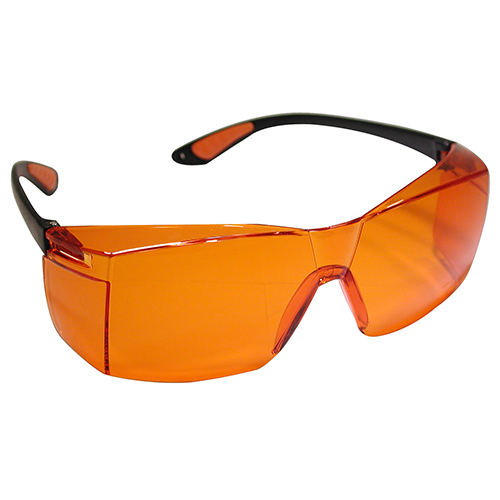 Provides non-glare and optically clear protection.